​Stay, skate and play! Our hotel is located one block from the world’s largest outdoor skating rink. Pets are welcome too! Our Winter Package Rates are available from January 15 to February 28, 2018. 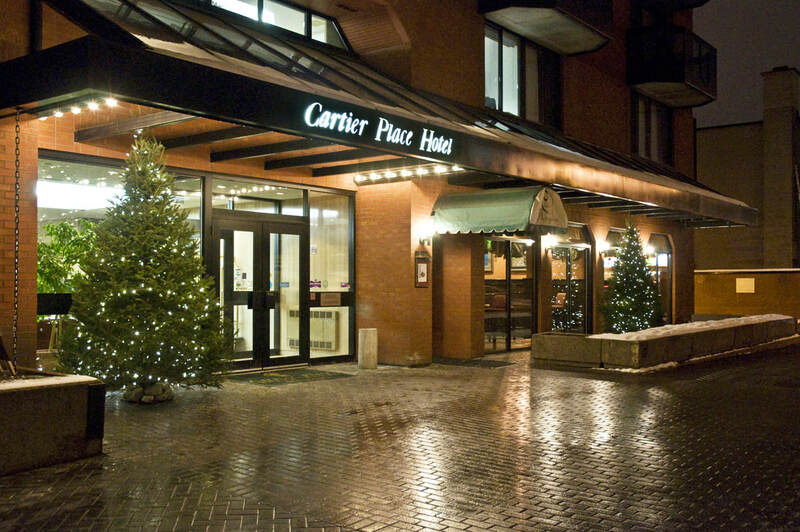 Book online using promo code: "WINTER" or please call 613-236-5000 or 1-800-236-8399.